Due to the Worldwide positive response here is I AM #2!! Tibetan Singing Bowls. 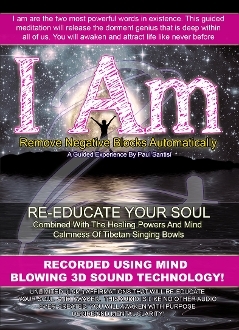 This audio also will remove negative blocks that are holding you back from releasing the unstoppbale you. So powerful - so efective - such an amazing experience!